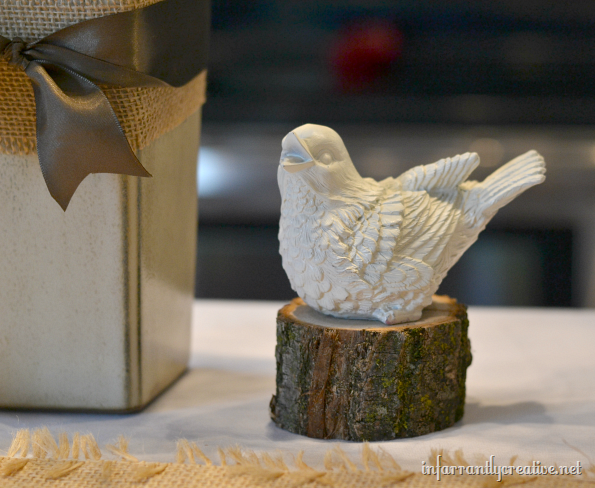 I threw a bird and branches baby shower for a friend last weekend. It was a very inexpensive theme because I was able to use a lot of outdoor elements for free. Check out all the sweet little details I added to make this shower spectacular.